Modifiers – change images, sound or video. 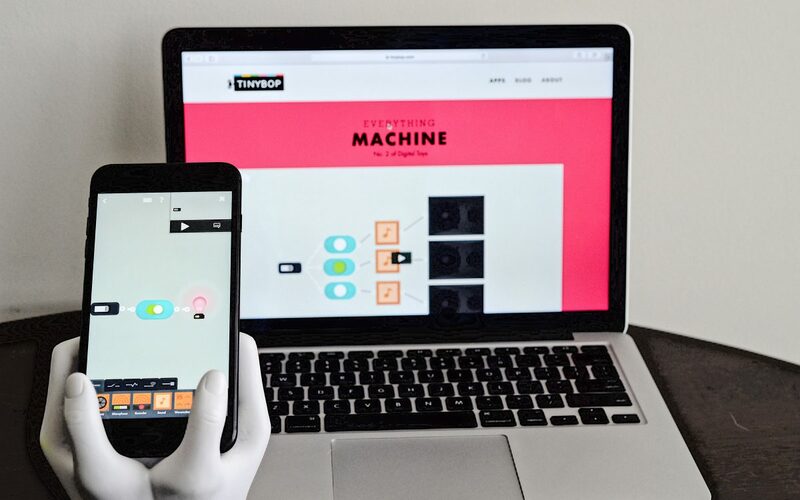 The app allows users to use the simple visual programming language to create very unique machines. Users can really use their imagination and create very interesting machines with the tools provided. It is very simple to create a machine. 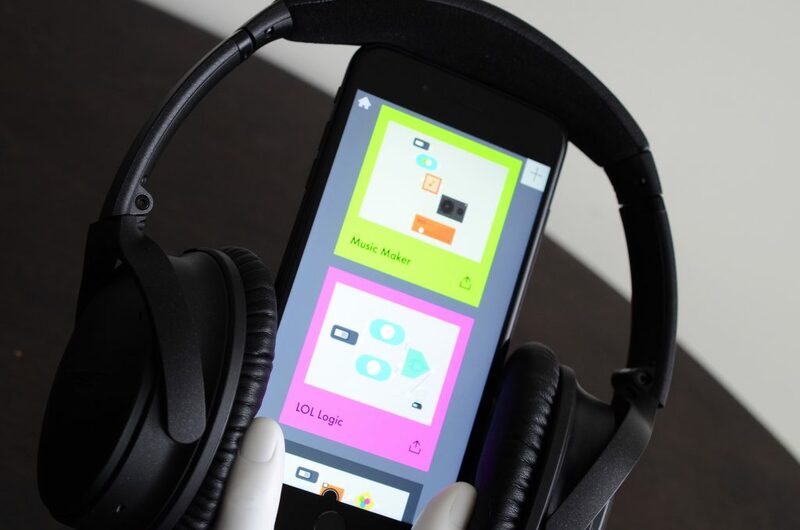 To create a music maker, all you need to do is (1) Connect the battery to toggles (2) connect the toggles to various sounds (3) connect the sounds to a speaker output. 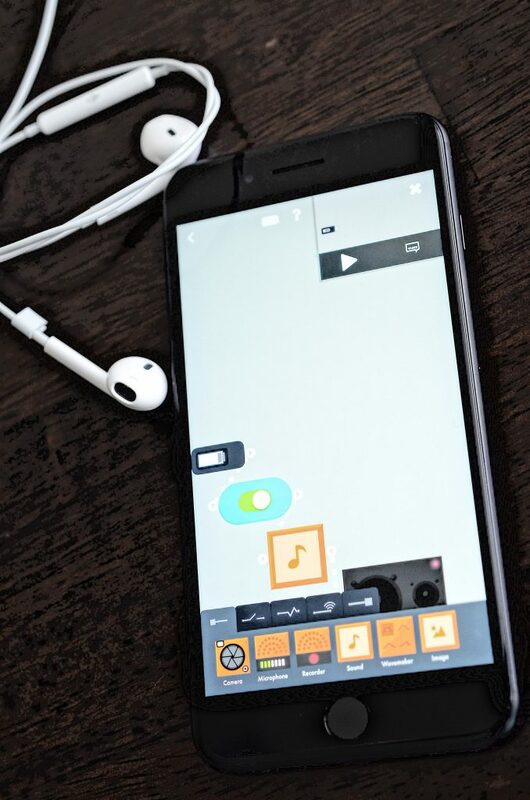 You can now toggle on and off different sounds to create music. The creative possibilities available through this app should allow for hours of inventing and learning. The simple visual programming language will challenge kids to use critical thinking skills and trial and error as they create their machines. We are impressed with the visuals, sounds, and fluidity of this app. Overall this is a great interactive app that is a creative playground. Your kids will be introduced to visual programming, have their creativity inspired and of course have fun! The app is available on iOS devices and can be found in the iOS App Store.